Niva-3 area of Kandalaksha by the SUAL Aluminum Plant, next door to the minicipal hospital, 15 min. from the city center by taxi or bus. Kandalakasha is not a noisy place but this hotel is quiet even by local standards. 2000 to 6000 roubles ($70-200) per night. An average double room is 2500R ($80) per night. Tel. +7 81533 71296 and +7 81533 98535, no English. Perhaps a comment on the “sanatoruim” concept is in order. These have been set up in the 30s as a way to combine relaxation and therapy. No, they are not hospitals but closer to low-intensity rehabilitation facilities. Or vacation retreats designed to provide health care. So they can and often act as hotels of family or vacation class. Often these sanatoriums are time capsules with the Soviet system at its best. 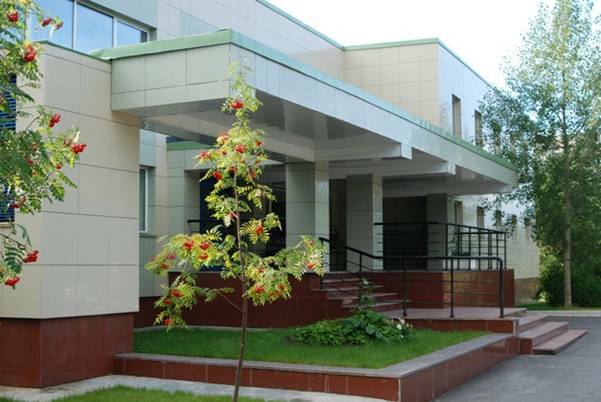 I would like to tell you about the «Metallurg» hotel and health-spa. This is a part of RUSAL Kandalaksha. I was offered a job as a chief of this establishment. I have accepted the offer and I have been working there since September. There is a large range of medical services here: therapist’s consultation, physiotherapy, a speleoclimatic chamber, massage, mineral water treatment, oxygen cocktails and herbal medicine. Such procedures as hydrotherapy and thermal therapy (ozocerite + paraffin) are performed only in our medical facility. Hydrotherapy includes baths and medical showers: the Charcot shower, the circular shower, and the under-water massage shower. We can provide different kinds of a treatment with or without meals.There is also a hotel in our establishment . Anyone can book a room at the hotel through telephone 8 8153395997. There is a gym, billiards, and table tennis for our guests there. You can find all the information about us on our web-site: http://www.spa-hotel.kaz.ru. There is also an English version of the site. If you want to improve your health, we will be glad to see you.